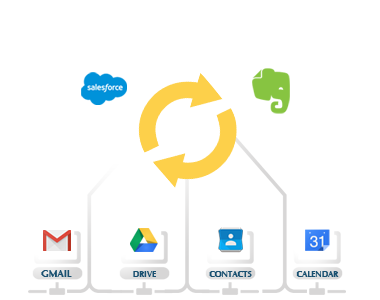 Integrate Salesforce, Evernote, Basecamp and other apps with Google Apps. Improve collaboration. Simplify sharing. Save money and time. 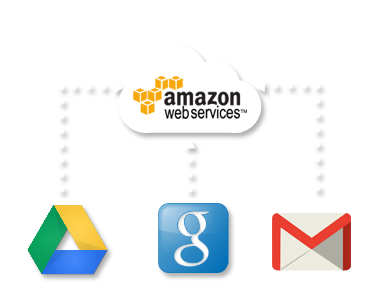 Set up backup to Amazon S3 (or some other cloud storage). Your data will be backed up in real-time. Every single change will be protected. Real Time means that changes will be instantaneously backed up as files are changed and no data will ever be lost.